Please click here to see the edition of BuilderBytes for 7/31/14 on the Web. 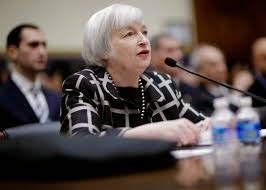 After Federal Reserve Chair Janet Yellen was sworn in to replace the outgoing Ben Bernanke earlier this year, she made it clear that she was going to rely on a larger variety of economic indicators besides the unemployment rate, which has steadily declined to just over six percent. Under Bernanke’s watch, once the unemployment rate fell below 6.5 percent and annual inflation was kept at or under 2.5 percent, the Fed would hike its federal funds rates, which in turn would result in higher borrowing costs for businesses and higher mortgage rates down the road. 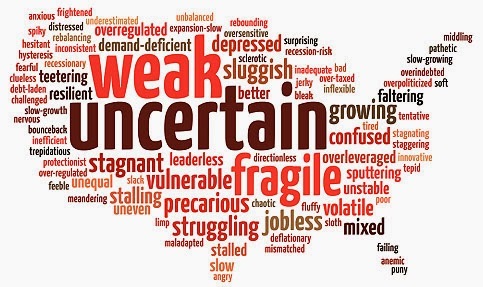 Yellen, however, monitors nearly a dozen indicators to give her a fuller picture of today’s labor market, such as the number of long-term unemployed and the number of job openings as well as those who are optimistic enough to quit their jobs for something else. In the first scenario, the share of those long-term jobseekers who can’t find employment has been pegged at 32.8 percent. While this rate has improved somewhat in recent months, it is still far above the 19.1 percent average noted before the recession. In the second scenario, the labor force participation rate continues to hover at 36-year lows, while the share of jobseekers too discouraged to continue looking now stands at over 12 percent. From Yellen’s financial perch, this collection of indices means that the U.S. economy, although slowly improving, is still too fragile to thrive without the Fed’s near-zero-rate training wheels. Consequently, it could be well into 2015 before we start to see interest rate hikes from the Federal Reserve. Despite the perceived fragility of the recovery, the recent robust level of hiring has been more sustainable than it has in years. By including June’s 288,000 increase and factoring in upward revisions for estimated hiring in April and May, employers added an average of 231,000 workers a month in the first half of 2014 -- the best six-month run since the spring of 2006. 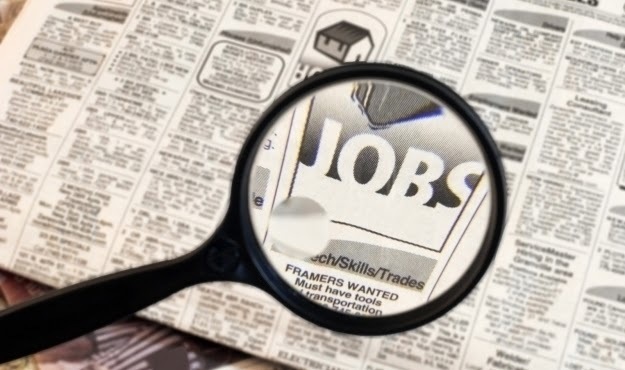 Moreover, the June job growth was very broad, with industries from health care and manufacturing to financial services and retail all adding workers. Importantly, these aren’t just well-paid white-collar jobs or low-wage service positions, but also in the huge moderate-wage groups which allow workers to gain traction as part of the middle class. Importantly, the initial weakness in the first quarter of 2014 delayed job growth even further, as the economy shrank 2.9 percent due to a bitter winter chill and a corresponding freefall for business inventories. Still, the Conference Board’s Index of Leading Indicators rose in June for the fifth straight month, further underscoring the economy’s rebound from the first quarter’s decline. Nonetheless, for homebuilders, the start/stop/start economy has meant a lag in their aggregate confidence level, which remained below 50 until July, when it rebounded by four points to 53. It also didn’t help that overall housing starts dipped by over nine percent in June from May, due entirely to a 30-percent plummet in the South region that has been largely blamed on a lack of buildable lots and available labor (in the other regions, housing starts rose by 2.6 to 28.0 percent). Still, compared with June of 2013, overall housing starts are still up 7.5 percent, and although building permits also dipped by a small amount in June, they’re still up marginally from a year ago. After initially rising 19 percent in May before being revised downwards in a subsequent report, during June annual new single-family home sales fell to 406,000 units, which is down 8.1 percent from a month earlier and 11.5 percent from June 2013. Consequently, the time it would take to sell existing inventory rebounded to 5.8 months. While the median sales price of $273,500 did decline from May, over the last year it has risen from $259,800, fueling theories that the rise in prices is partially to blame for fewer sales. For existing homes, the good news is that sales rose for the third consecutive month in June to the highest annual pace since last October. Still, due to a still-subdued supply of inventory, sales activity is still less than the same time last year. 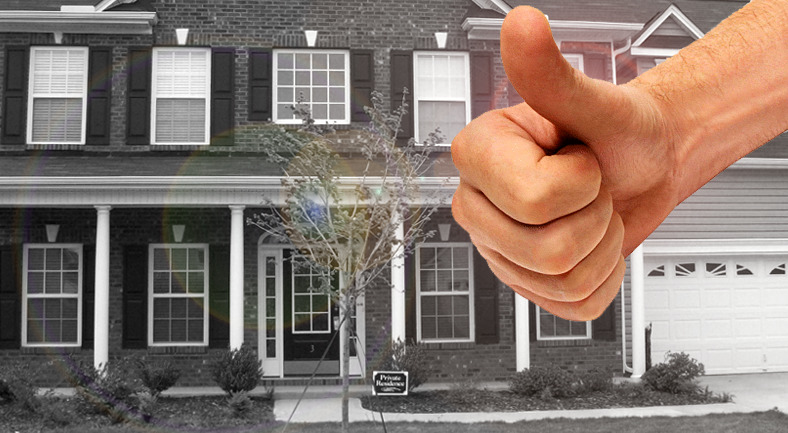 Yet due to a combination of gradually stronger sales and higher median prices – which rose by about four percent to $223,300 – look for the existing home market to continue improving during the busy summer season. 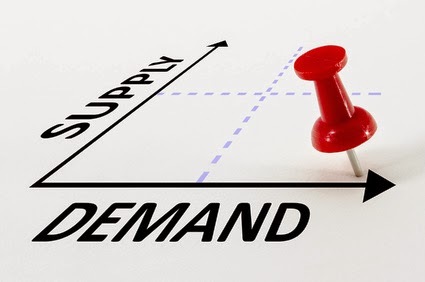 However, to get back to a normal market, NAR’s Lawrence Yun estimates that new-home construction needs to increase by 50 percent before the housing market is back to a normal supply/demand balance. Please click here to see the edition of BuilderBytes for 7/25/14 on the Web. Please click here to see the edition of BuilderBytes for 7/24/14 on the Web. Please click here to see the edition of BuilderBytes for 7/18/14 on the Web. Please click here to see the edition of BuilderBytes for 7/17/14 on the Web. My column for the July 2014 issue of Builder and Developer magazine is now posted online. Several years ago, the NAHB conducted its own research into the effects of housing and homebuilding on GHG emissions using data from the Department of Energy, the Census Bureau and other agencies. The association hired its own researchers and economists to review existing data on density, land-use patterns and vehicle usage. To read the entire July 2014 issue in digital format, click here. Please click here to see the edition of BuilderBytes for 7/11/14 on the Web. Please click here to see the edition of BuilderBytes for 7/04/14 on the Web. In the pre-Revolutionary years, colonists had held annual celebrations of the king's birthday, which traditionally included the ringing of bells, bonfires, processions and speechmaking. By contrast, during the summer of 1776 some colonists celebrated the birth of independence by holding mock funerals for King George III, as a way of symbolizing the end of the monarchy's hold on America and the triumph of liberty. 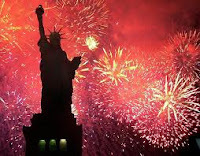 Festivities including concerts, bonfires, parades and the firing of cannons and muskets usually accompanied the first public readings of the Declaration of Independence, beginning immediately after its adoption. Philadelphia held the first annual commemoration of independence on July 4, 1777, while Congress was still occupied with the ongoing war. George Washington issued double rations of rum to all his soldiers to mark the anniversary of independence in 1778, and in 1781, several months before the key American victory at Yorktown, Massachusetts became the first state to make July 4th an official state holiday. Please click here to see the edition of BuilderBytes for 7/3/14 on the Web. Please click here to see the edition of BuilderBytes for 7/1/14 on the Web.